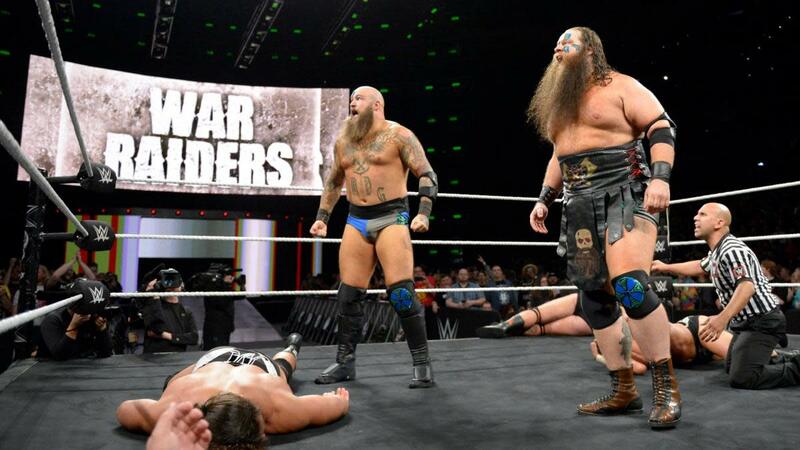 “War Raiders” Hanson and Rowe debuted on WWE NXT TV during last night’s main event with Heavy Machinery vs. Riddick Moss & Tino Sabbatelli. You can see video from the debut below. While they are no longer using the War Machine name, they are still using Hanson and Rowe.